With an all new ‘Halloween’ film being released in 2018, there has been a petition created on Change.org urging the makers of the film to cast Robert Englund as Dr. Loomis. According to the petition, it was created so fans of the series can have a “direct say in a very salient part of the next film.” Besides the petition, casting details haven’t yet been released. ‘He’s got the acting chops,’ says Creators.co, which we know is of course true, as he played an iconic horror character that we all know and love. So, it’s no wonder that many believe Englund would be the perfect choice for the Dr. Loomis character. The petition currently has 1,520 signatures – click here to sign! What do you think? 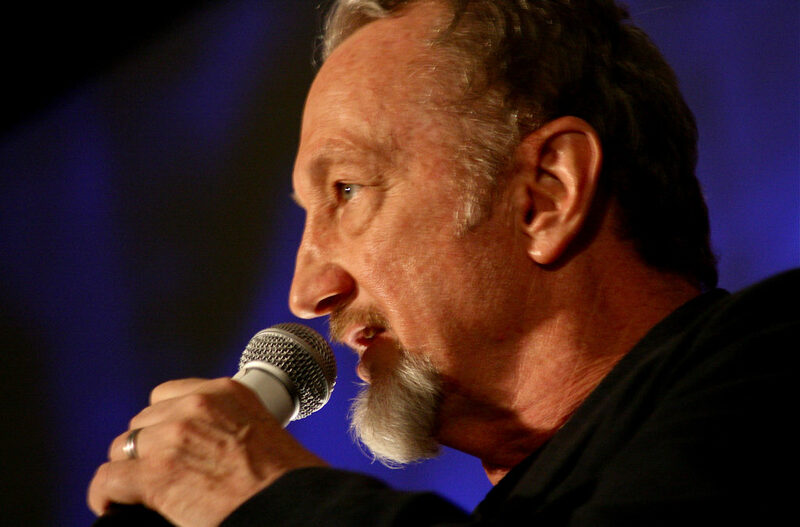 Would you like to see Englund in the 2018 ‘Halloween’ film? Let us know in the comments below!